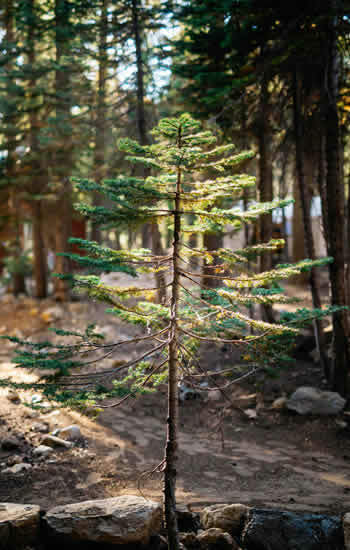 Shaffer's High Sierra Camp was born in 2000, after a 7-year search by the Shaffer family to find the ideal location for a children's summer camp with a focus on wilderness adventure activities. The first facilities were constructed around 1948 to 1950 by the Camp Fire Boys and Girls, which operated a camp known as Camp Me Wa Hi. In the mid 1990s, the old log bridge to the Camp over the North Yuba River washed out. The Camp was then abandoned until the Shaffers acquired it. Since then, the Shaffers have worked on renovating, updating and improving the Camp. 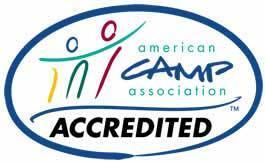 The Shaffers were proud to have earned accreditation from the American Camp Association in just their second year (Read more about accreditation). Since its founding, Shaffer's High Sierra Camp has gained an international reputation, with campers having visited from China, England, France, Holland, Spain, Guatemala, Mexico, Angola, Hungary, Turkey, Hong Kong, Taiwan, Malaysia, Indonesia and Japan. It has also earned a spot among Outside Magazine's five favorite summer camps in the United States and received a recommendation by the Los Angeles Times!